The AI Editor (Artificial Intelligence Editor) is an application which can be used to create XML files that define “node networks”. 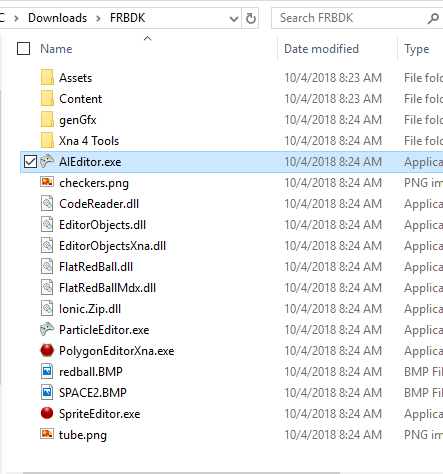 These files can be loaded and used for pathfinding in the FlatRedBall Engine. 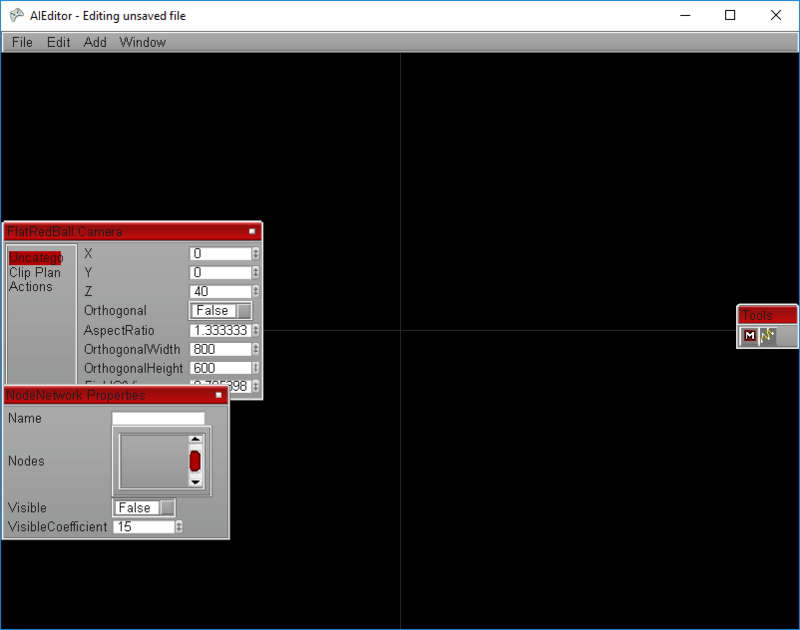 Note that the AI Editor is an older FlatRedBall tool requiring XNA 3.1 runtime.